As adults approach their golden years, the homes they once thought of as sanctuaries can become unsafe. Families wrestle with the decision to keep parents and grandparents in their homes or move them into assisted living facilities or other senior residences. Modifying seniors’ homes to make them safer is another option. The National Institute on Aging says that families may be able to have a senior stay at home by helping older relatives remain independent but safe. The following are a few ways to do just that. The NIA reports that six out of 10 falls happen at home, where people spend the most time and fail to think about their safety. Seniors who want to be independent may overestimate their physical abilities. 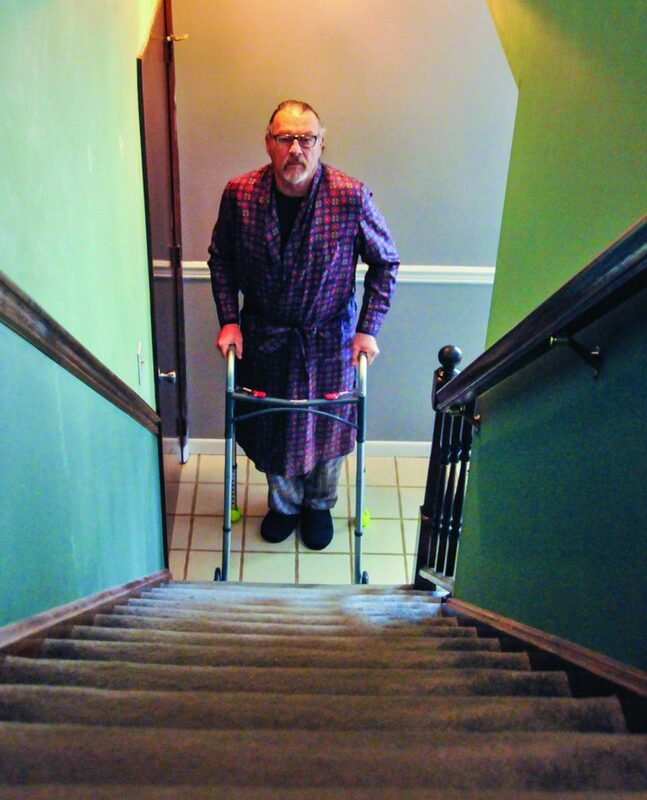 Because falls can be so dangerous, leading to cuts, abrasions, broken bones, and more, seniors and their families must take steps to prevent falls in homes. Improve lighting, especially at night when sight may become diminished. Install hand rails and grab bars where possible. Pick up clutter and remove tripping hazards, such as slippery rugs or electric cords. Install an electric stair climbing seat to make traversing stairs less risky. Improve visibility and ability to communicate. Vision loss may accompany aging, but technology can help mitigate such losses. 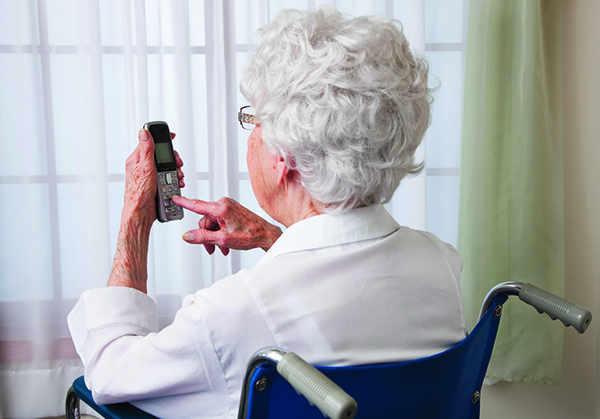 Use big-button phones, remote controls and even keyboards so seniors can keep in touch. Voice-activated thermostats or smart home technology also can make it easier for seniors to voice their needs. Modify fixtures and other features. Dexterity may wane with age, and arthritis can make grasping or turning doorknobs and faucets more challenging. Take inventory of areas of the home that present the biggest obstacles to seniors. Replace knobs in the shower or on faucets with lever handles, which are easier to maneuver. Install new cabinets and doors that freely glide open and self-close. Replace toggle light switches with easier paddle-type switches that can be pushed with a hand or even arm. Motion-sensor lights also can be handy. Push-button oven controls may make cooking easier. Invest in medical alert systems, such as necklaces or bracelets, that can be used to contact police or emergency medical personnel directly. Make phones available in commonly used rooms in the home, such as bedrooms, the living room, bathrooms, and the kitchen. Install ramps and nonslip flooring. Ramps can make it easier to reach the front door or cross over elevated doorway thresholds. Nonslip flooring also can prevent falls around the house, offering more traction for feet, walkers or canes. 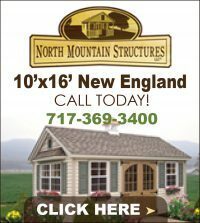 Repair cracks in walkways and driveways. Safety should also extend to the outdoors. Be sure to repair cracks or uneven pavement. Replace loose patio blocks or bricks with a more stable design or with concrete or asphalt. While outdoors, trim back bushes and make sure there are no tripping hazards outside as well. A few modifications can make it possible for seniors to live comfortably in their homes for many years.